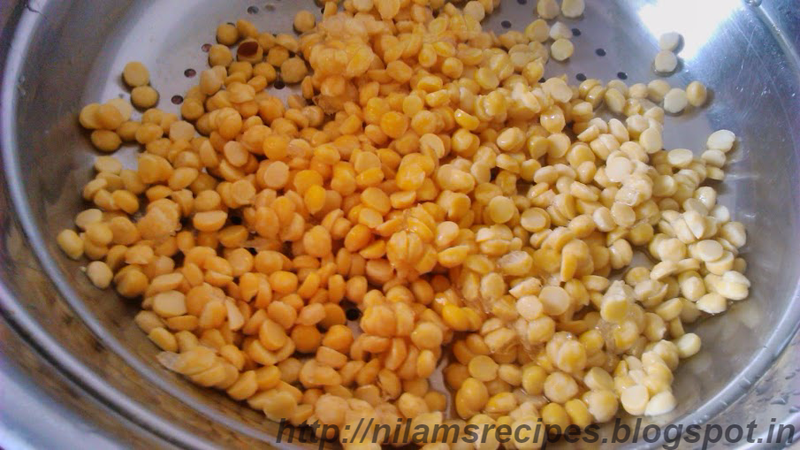 Wash and soak Chana dal in sufficient water for at least 4-5 hours. 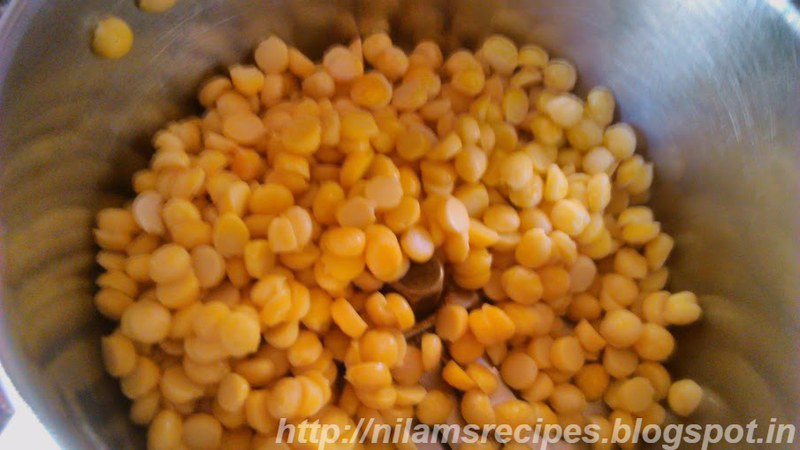 After 5 hours drain out all water from dal. Keep it on sieve for 10-15 minutes. 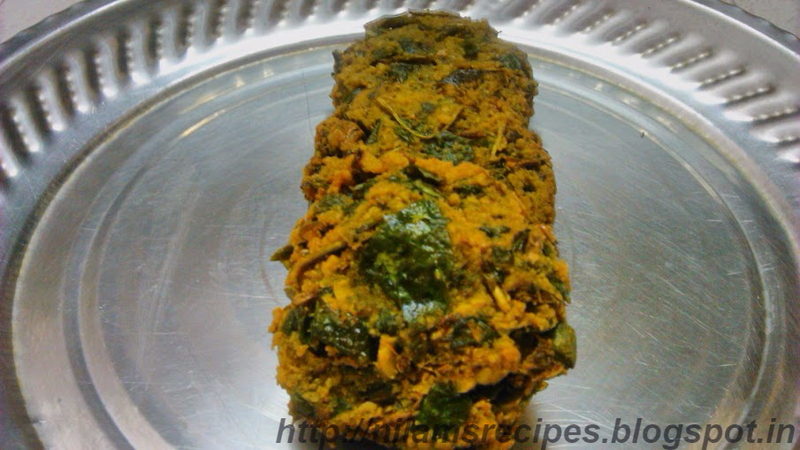 Now grind soaked bengal gram into a coarse paste without adding water. 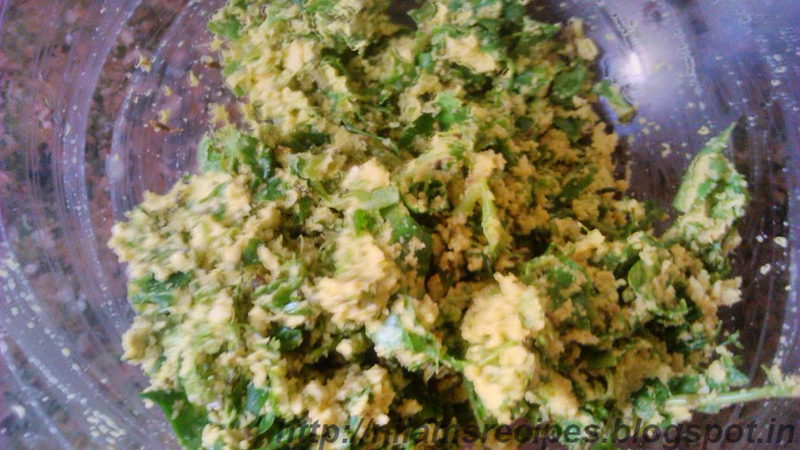 In a mixing bowl add grated chana dal, rice flour, chopped palak, chopped green chilies, coriader leaves, chopped curry leaves, grated ginger, salt and mix well, again no need to add water. Heat sufficient oil in frying pan. Drop little batter to heated oil to test the temperature of oil. 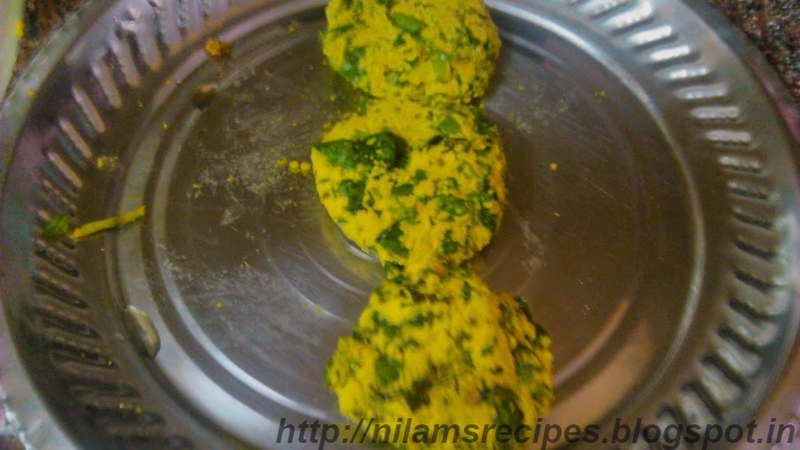 Once the batter come up that means it is ready to drop all vadas for fry. Keep the oil on medium low flame and add 2-3 vadas at a time. Fry until it turn into golden brown from both the sides. 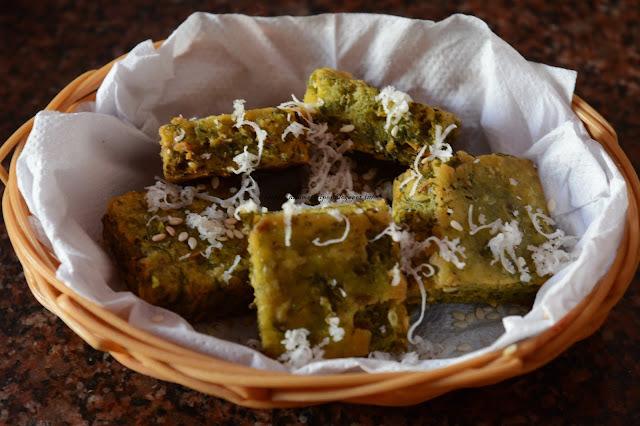 Serve hot with fried green chillies and green chutney.